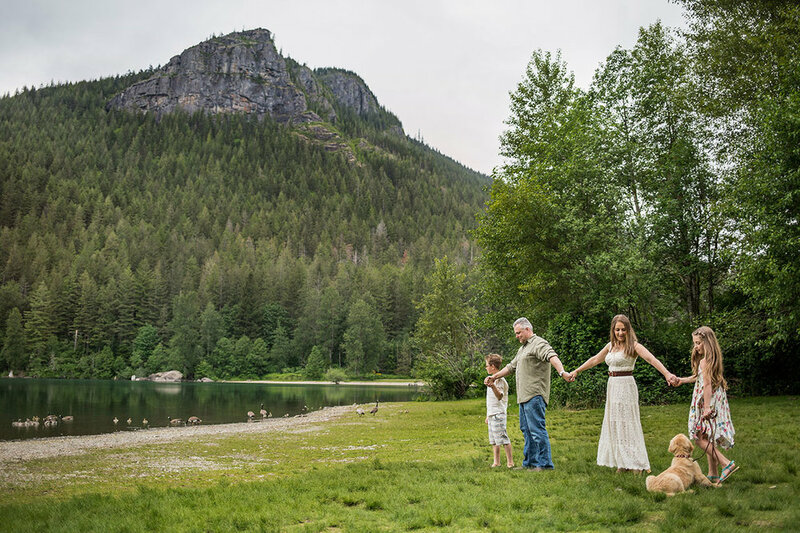 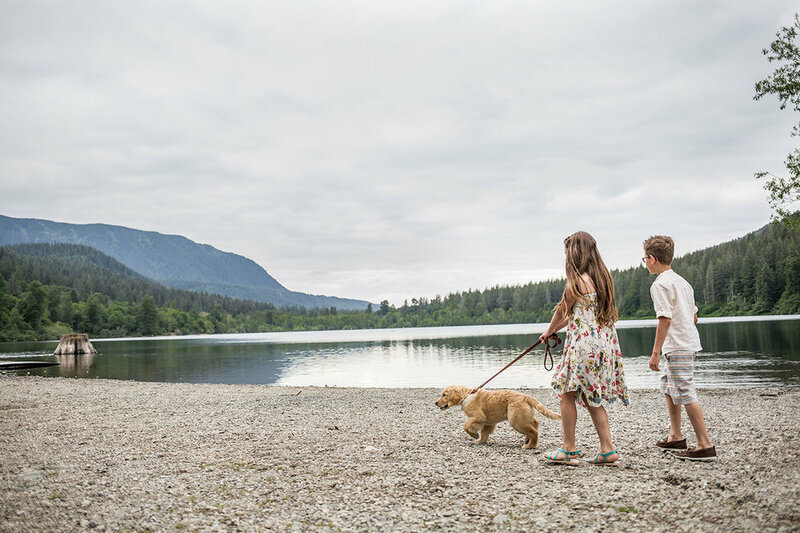 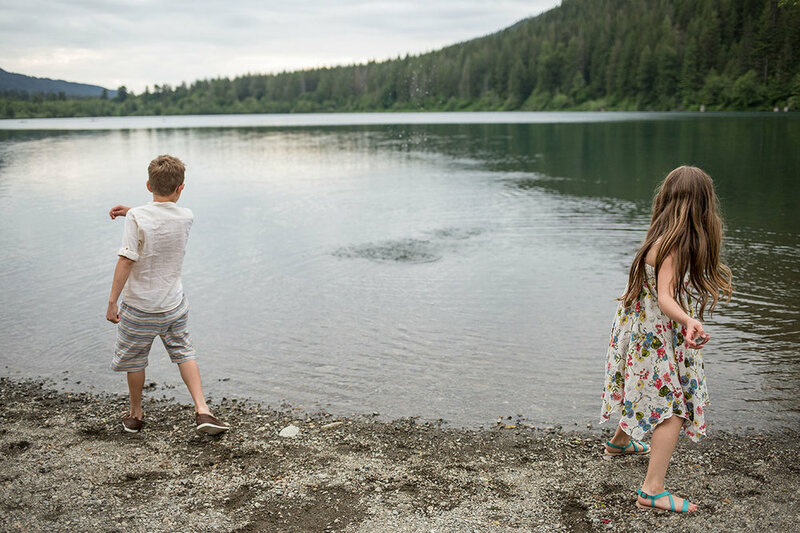 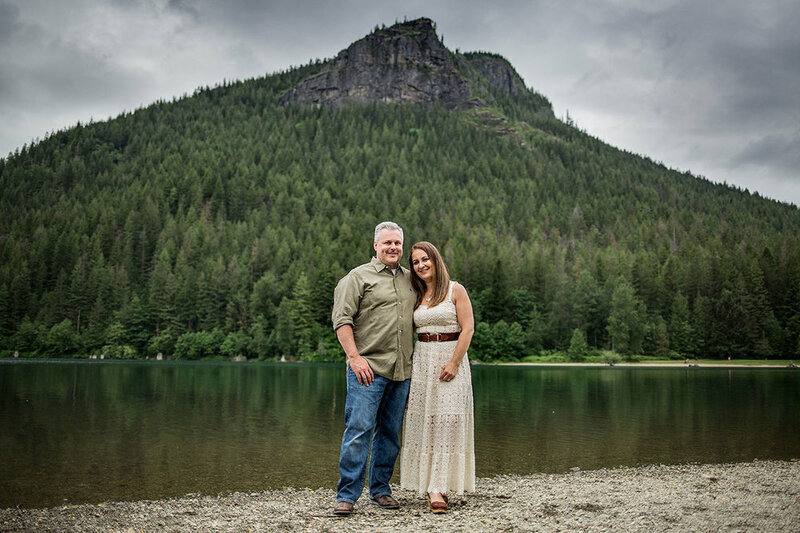 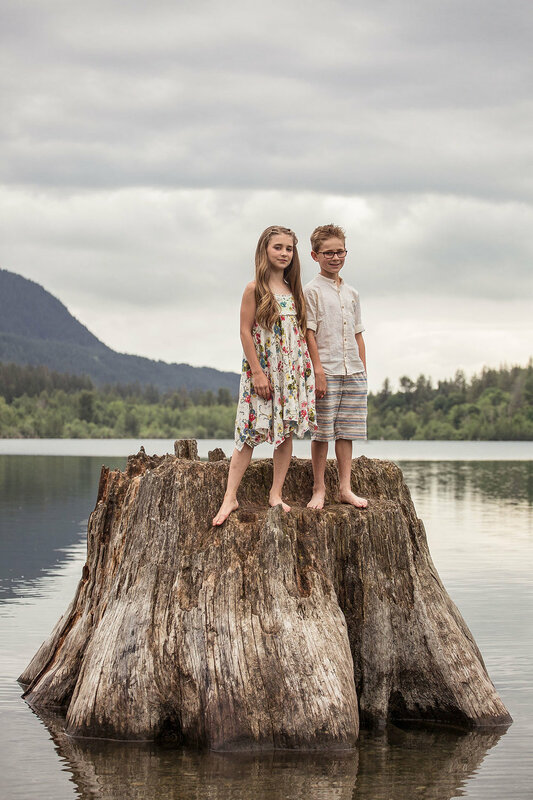 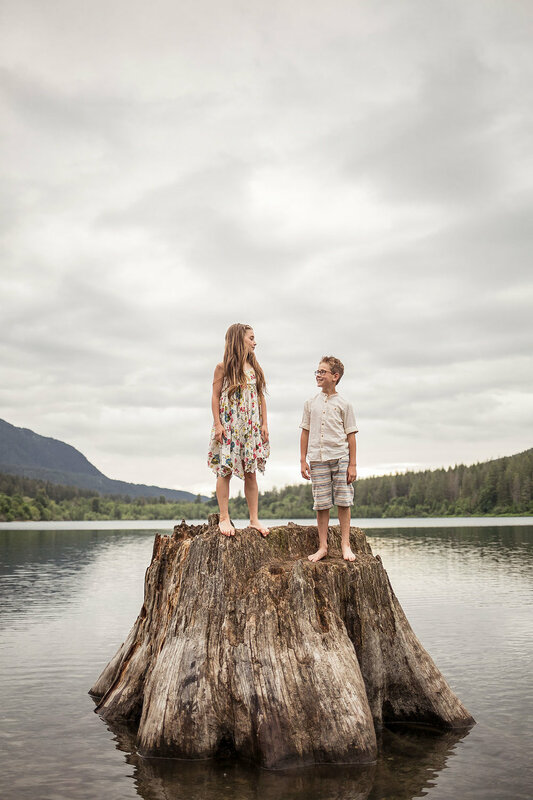 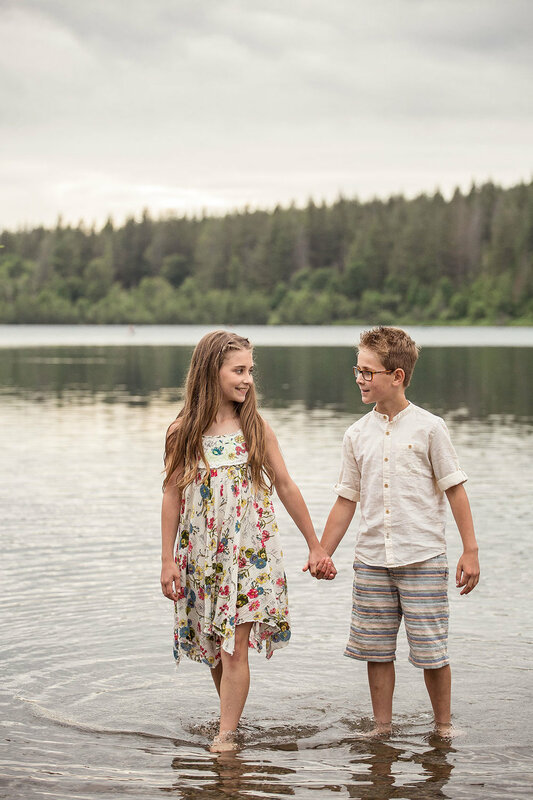 I've had so much fun venturing out of Bellevue for lifestyle family portraits these past few months - and this adventure family photo session at Rattlesnake Lake was one of my favorites! 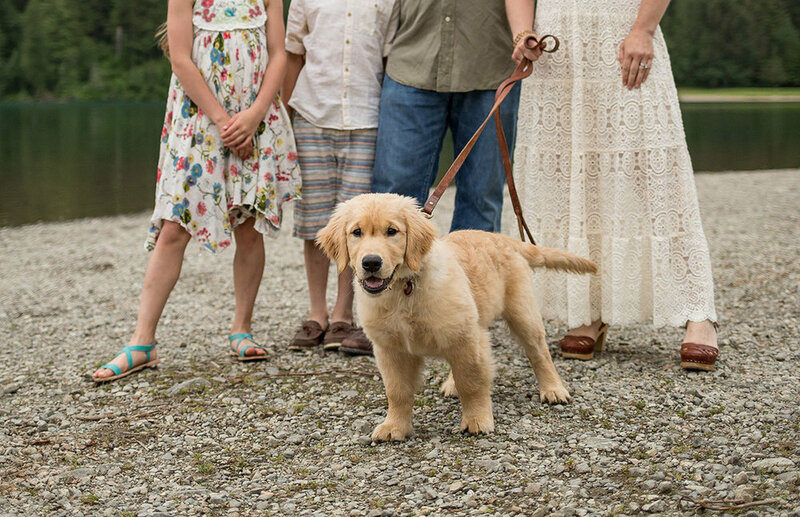 The L family live so close to the lake they spend lots of summer days and evenings here, and this year, they have a new puppy to bring along. 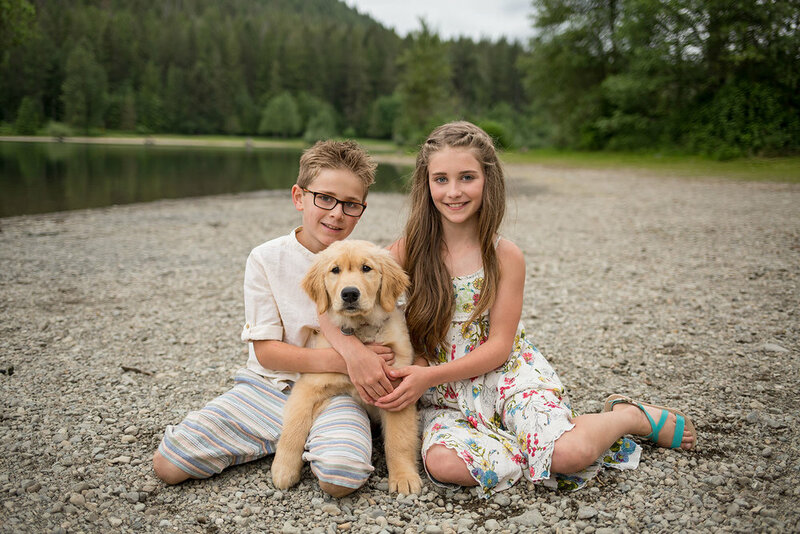 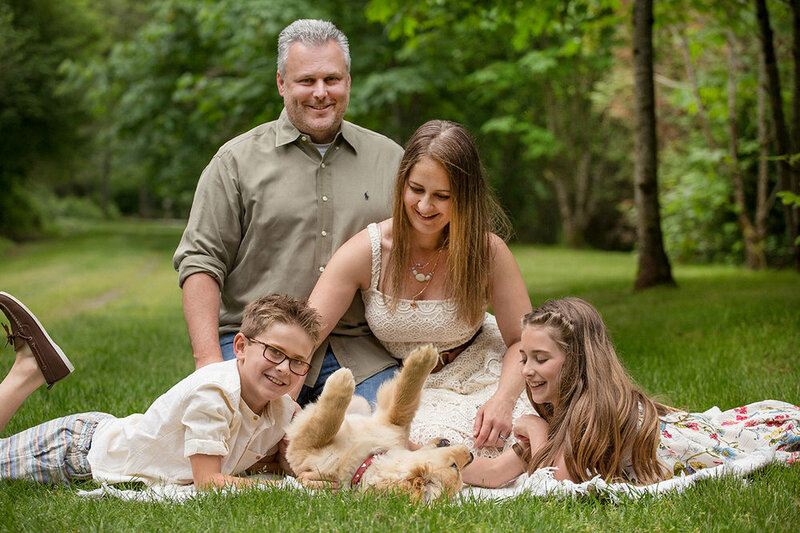 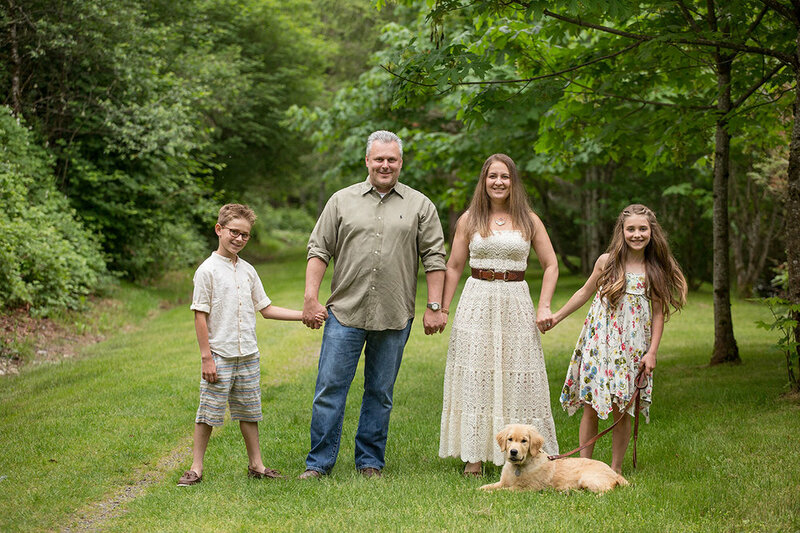 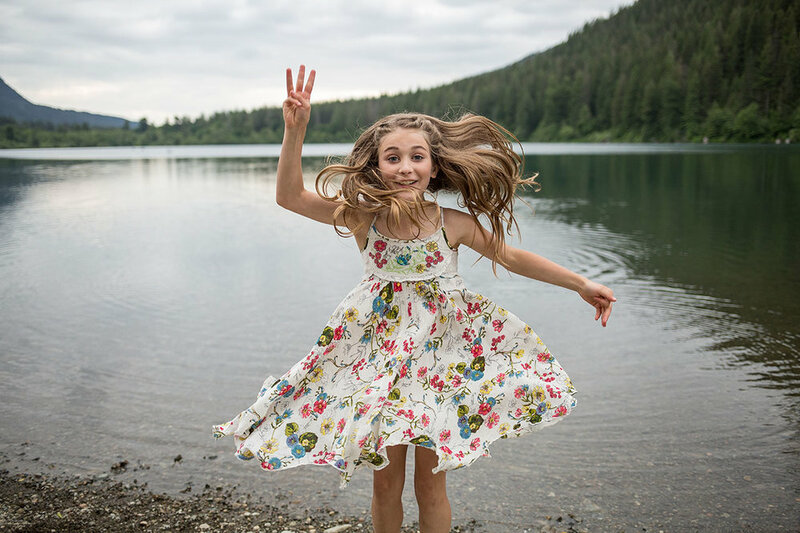 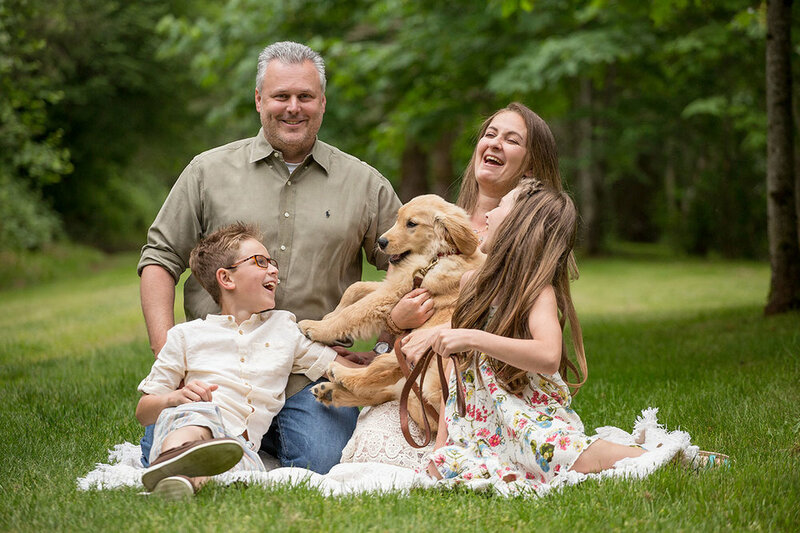 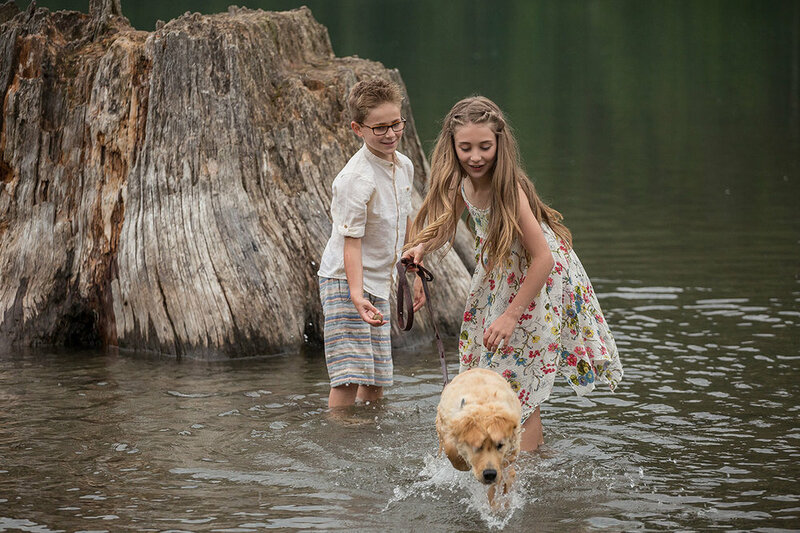 I love incorporating all family members, 2 or 4 legged, into lifestyle photos - and we got some great shots of the 'kids' all playing together in the water - how fun!